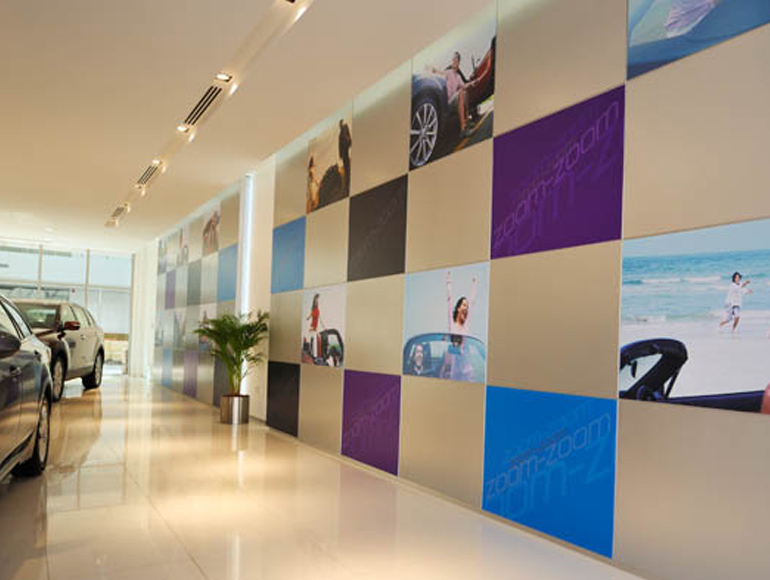 Galadari Automobiles had just acquired their new premises on the Sheikh Zayed Road and gave Summertown a blank canvas to work with to create a new showroom for their Mazda cars. 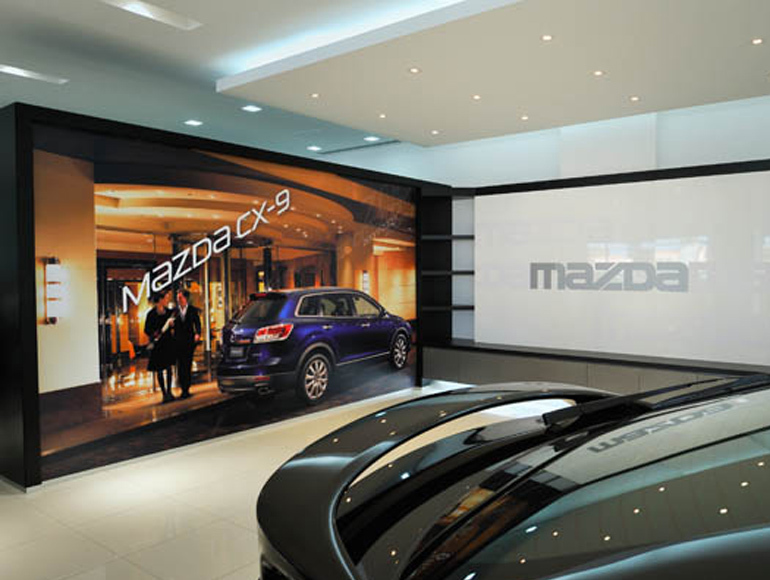 This was an exciting opportunity for Summertown as this could set the new look for future Mazda showrooms. 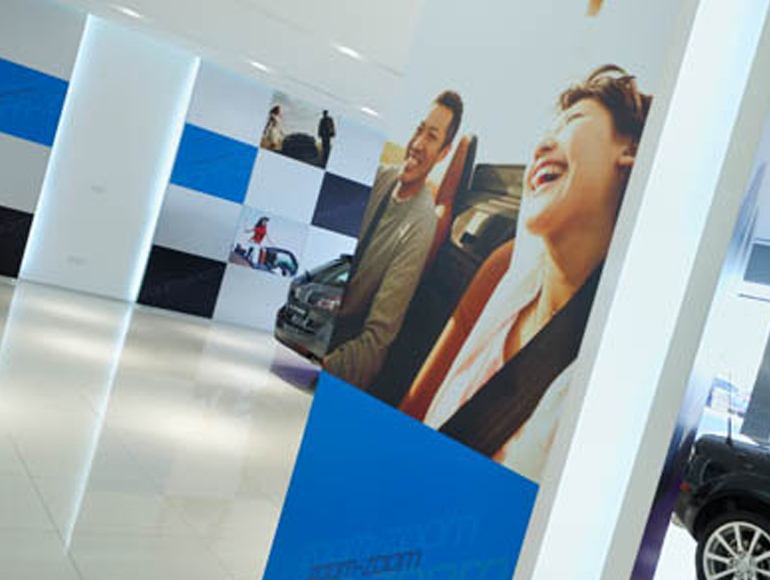 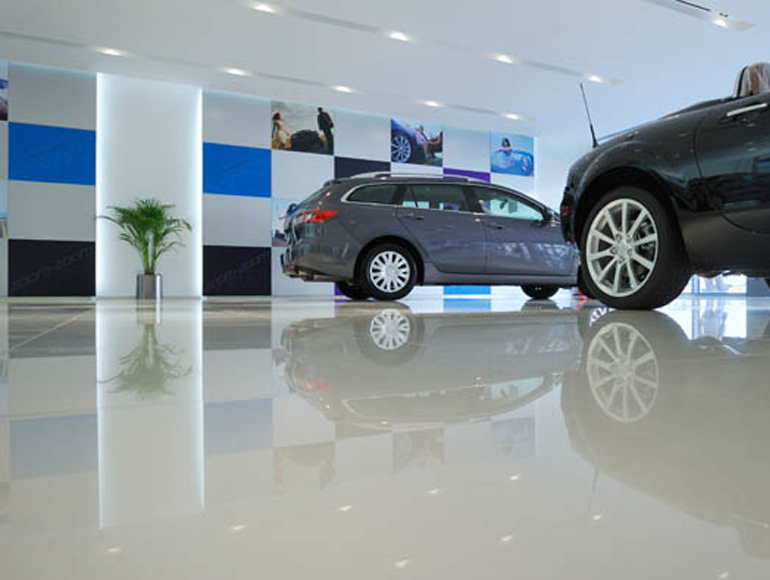 Summertown’s talented team grabbed this opportunity not only to create something which would set a new standard but also had to be practical, functional, visually fresh and stimulating and mixed with subtle luxury to make Mazda’s clients feel special. 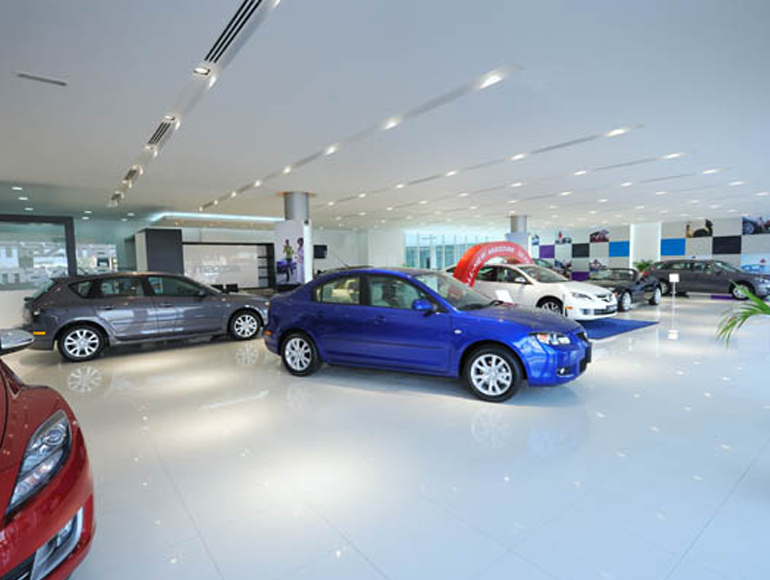 As the cars themselves were the highlight and main focus no other decorations were needed, therefore Summertown focused on keeping it clutter free with the clever use of lighting to create depth and a strong visual impact.